Organisers at the Fashion Nova are gearing up for the premier fashion event in Kathmandu as the city plays host to an aclectic list of designers. 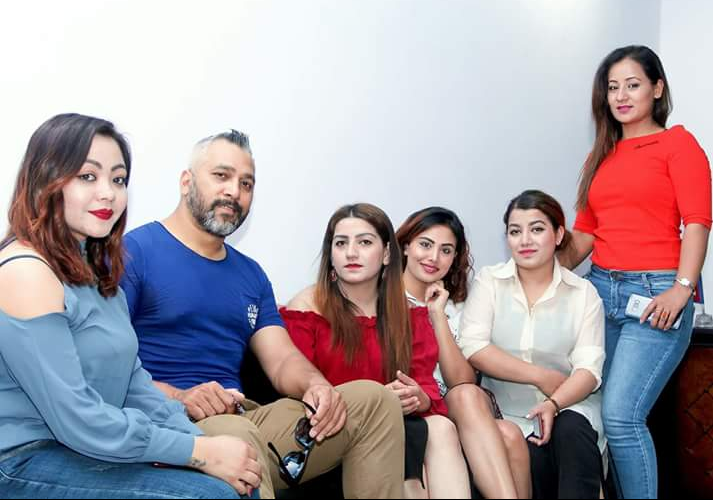 The fashion extravaganza, happening on June 8, will see 20 models walk the ramp for 10 designers including Nisha Singh, Menuka Bhattarai, Jiva Shrestham Sangita Pandit and Jyoti Agrawal. There will be 7 different themes- Black to Black, Barbie goes to Bazaar, Lovely layers, Summer of love, Artistic, Bridal and Cocktail for the event. Nepal’s first Miss Nepal, Ruby Rana Shah will also be the part of the event as the showstopper for Fashion Nova 2018, says Manita Thapa, the managing director of “The Creation-INIFD Nepal Centre. The seventh edition of the event which is going to held on 8th June, 2018, Friday at Hotel De’l Annapurna will be choreographed by model Bipana Thapa.